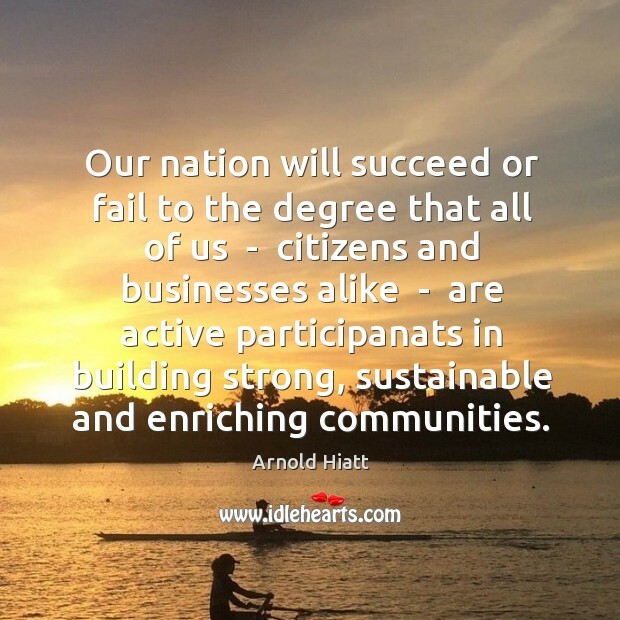 Enjoy the best inspirational, motivational, positive, funny and famous quotes by Arnold Hiatt. Use words and picture quotations to push forward and inspire you keep going in life! 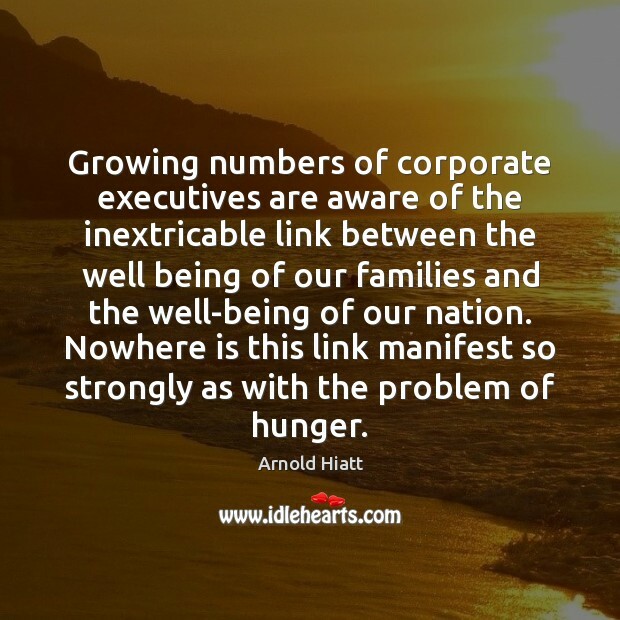 Growing numbers of corporate executives are aware of the inextricable link between the well being of our families and the well-being of our nation. Nowhere is this link manifest so strongly as with the problem of hunger.